Seven years ago, after coming out with Pretty Knits and Vintage Crochet with other publishers, we created our first self-published book ~ Juju’s Loops. Now, we only have one copy left! To mark this occasion, we’ve decided to auction it off. The proceeds will go to Shelter, which is a UK charity that helps millions of people struggling with bad housing or homelessness ~ something that is on many of our minds, at this time of year. We are running our auction on Instagram. So head over to there to participate. 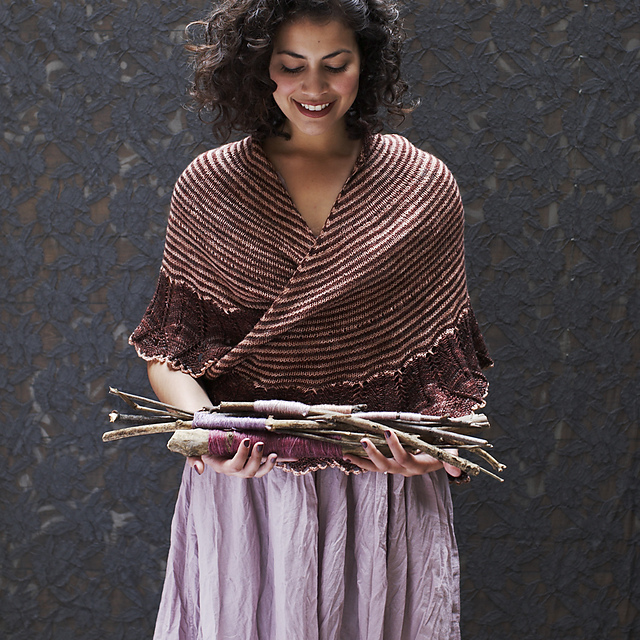 We will also include a skein of Handmaiden Casbah in Topaz, used to make the Cedar Shake fingerless gloves. The Cedar Shake Mitts from Juju’s Loops will be available as a single pattern in late January 2018. 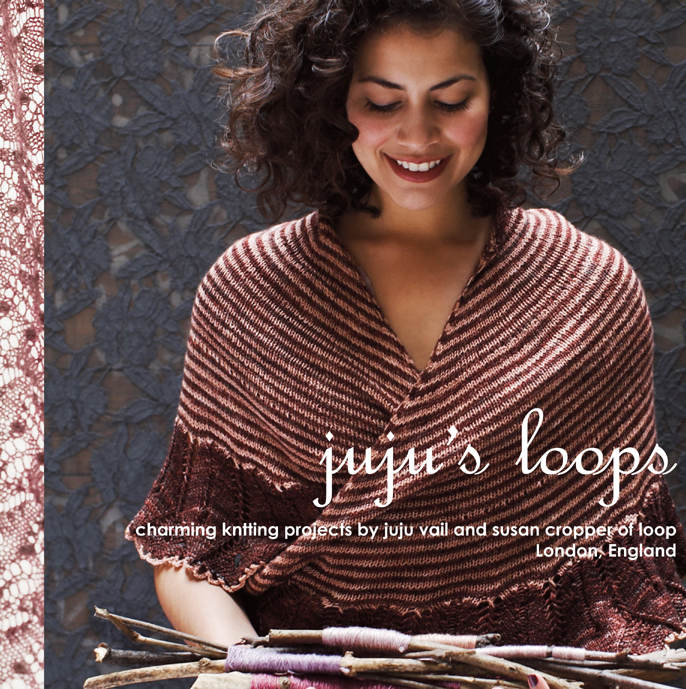 Juju’s Loops was written and published by Susan Cropper (Loop owner) and Juju Vail (writes this blog) to celebrate our design collaboration. It’s beautifully shot by Kristin Perers. 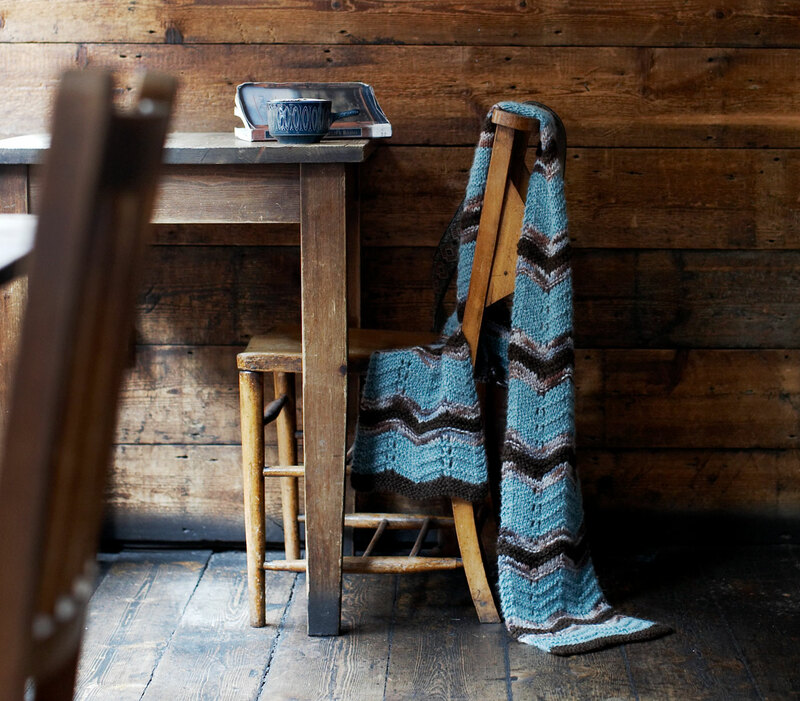 and the Grant Scarf, which is available as a free pattern. 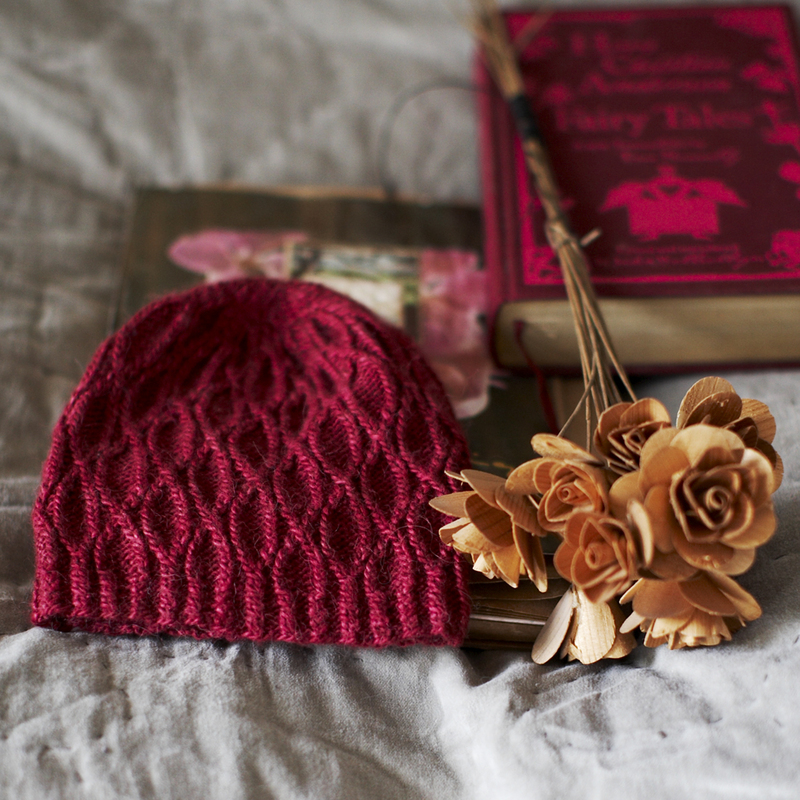 Other patterns, such as Cinnamon Girl and Brown Eyed Susan won’t be available anymore. Proceeds will go to SHELTER, a much needed lifeline to over 65,000 families who don’t have a safe, secure or affordable home. If you would like to make a direct donation to Shelter visit their website. The auction begins today and ends at midnight, GM time, Wednesday the 10th of January 2018. All of the details for the auction are on our Instagram post, #LoopforShelter. 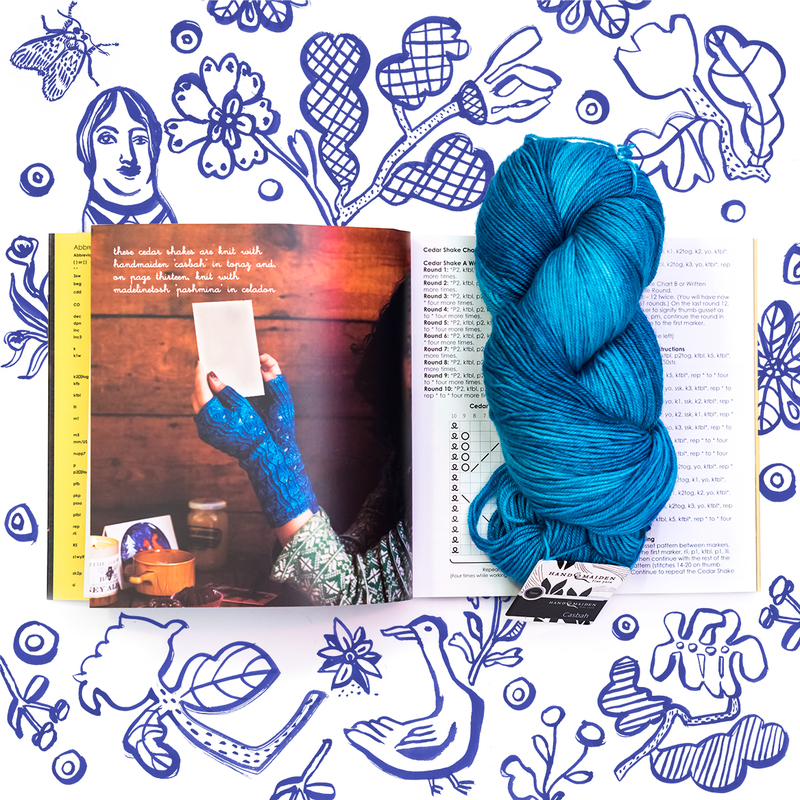 Bid for the book and yarn by commenting in the Instagram post with a number (such as £34 or however much you would like to bid/donate to Shelter). The highest number by midnight, GM time, next Wednesday the 10th January, will win the last copy of Juju’s Loops from Loop, with the personalised drawing and dedication and a skein of Casbah. Pretty good! All bids are for UK pounds, but are welcome from the UK, Europe, the US, Canada, Australia and New Zealand with Loop covering the cost of shipping. We’ll match the winning price to double the donation! The winning donation payment should be made as soon as possible after the auction closes. We’ll message you to arrange payment. Good luck and thank you for making Juju’s Loops such a success! ‹ Happy Holidays from all of us at Loop!